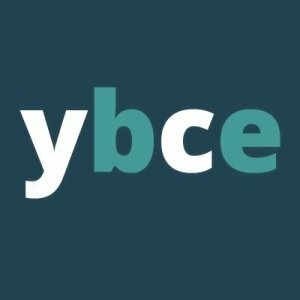 A curated list of educational resources and scholarships. 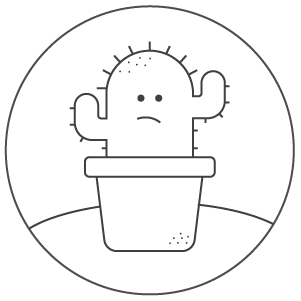 Download this FREE practice test from Magoosh! Created and developed to help students prepare for the SAT, the free practice test comes with tips on how to best prepare for the standardized test. Wondering where to find full-length ACT practice tests? 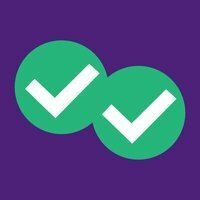 Magoosh's ACT Practice Test PDF is chock-full of ACT practice questions and other helpful resources. Not sure how to begin tackling your college application essay? See how others did it with this e-book. 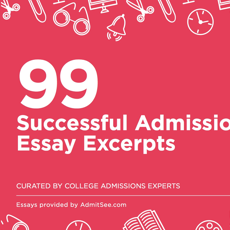 This free resource features successful admissions essay excerpts, along with commentary from admissions experts. It also comes with an exclusive AdmitSee discount promo code! 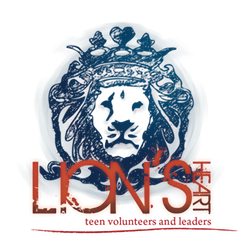 Lion’s Heart is a national non-profit that mobilizes teen Members to volunteer in their communities, develop leadership and life skills. We connect Members to local non-profits and give them the tools to build their own portfolio for future college, scholarship and internship applications. Looking for a personal college tour from a real college student? Campus Sherpa provides personalized, one-on-one college tours built around a prospective student's interests. We find the perfect match to speak to every student's on-campus passions. Magoosh is a startup that's passionate about helping students get into their dream colleges. 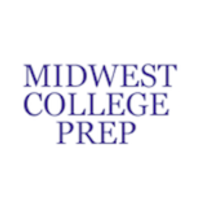 We offer affordable, accessible online test prep for the SAT, ACT, GRE & GMAT. Our prep plans include video lessons, practice questions, online support from expert tutors, fun apps, and study schedules. Dedicated to serving students all around the world. Certified teachers coaching high school students in general studies, college test prep and readiness. Sharing our passion for education. Making the world a better place - one student at a time! 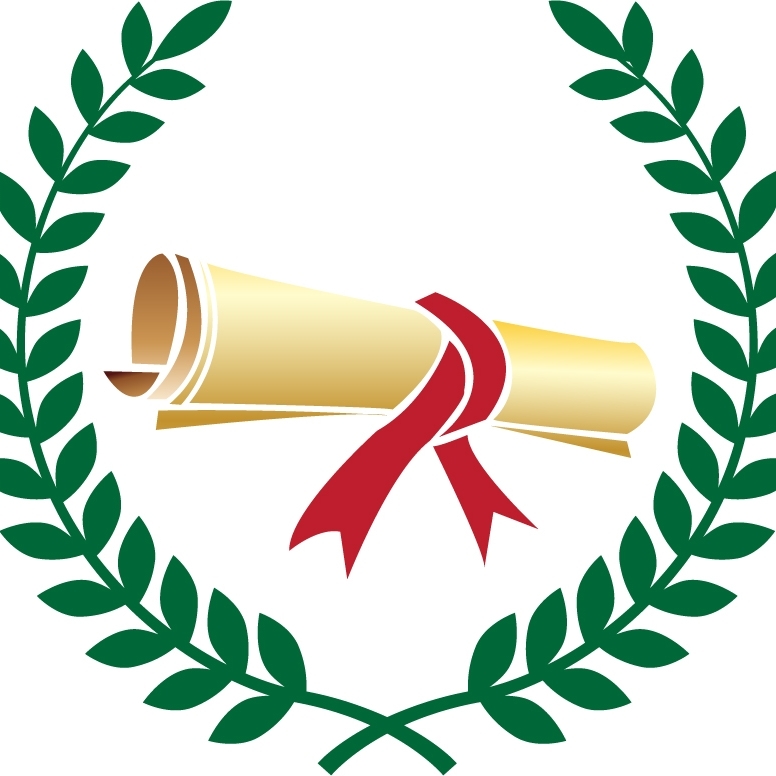 Your Best College Essay's highly personalized, one-on-one, proven process guides an applicant from brainstorm to final draft, showing admissions officers that they are much more than simply grades and test scores. We encourage the authentic, original written voice of every applicant. Dig deep! Be original! 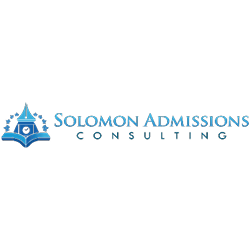 We are Solomon Admissions Consulting, an international college admissions consulting company based in New York. Most applicants blend into the crowd, we'll help you stand out and get in. Over 90% of our clients get admitted by one of their top 3 choice colleges. 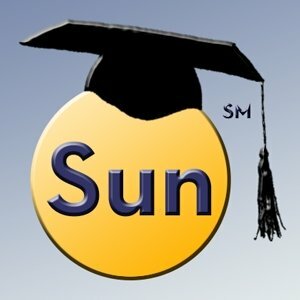 AskMsSun is the leading college admissions resource for prospective UC applicants. In the last five years, Ms. Sun’s clients were twice as likely to be admitted to the UC of their choice over the average applicant. Visit today and take the first step towards gaining admission to your preferred UC school. Scholly’s adaptive matching engine will find the scholarships you qualify for in seconds, without sign-ups or long forms that ask for your personal information. Comprehensive, accurate and mobile, the Scholly App and Web Platform is here to help you access all of your academic opportunities. Work directly under the guidance of a former Harvard interviewer. Learn how to write stellar college essays, eye-catching resumes, and submit college applications that get you into your dream college. Students discover their genius, envision a bright future, and enjoy a 95% success rate. You don’t have any favorited profiles, which means you’ve gotta explore around some more!